The International Conference on Informatics in Schools: Situation, Evolution and Perspectives (ISSEP) is a forum for researchers and practitioners in the area of Informatics education, in both primary and secondary schools. The conference provides an opportunity for educators and researchers to reflect upon the goals and objectives of this subject matter, its curricula, various teaching and learning paradigms and topics, as well as the connections to everyday life -- including the various ways of developing Informatics Education in schools. The ISSEP conference will host CSERC (CSERC '18 - THE 7TH COMPUTER SCIENCE EDUCATION RESEARCH CONFERENCE) as a special track. 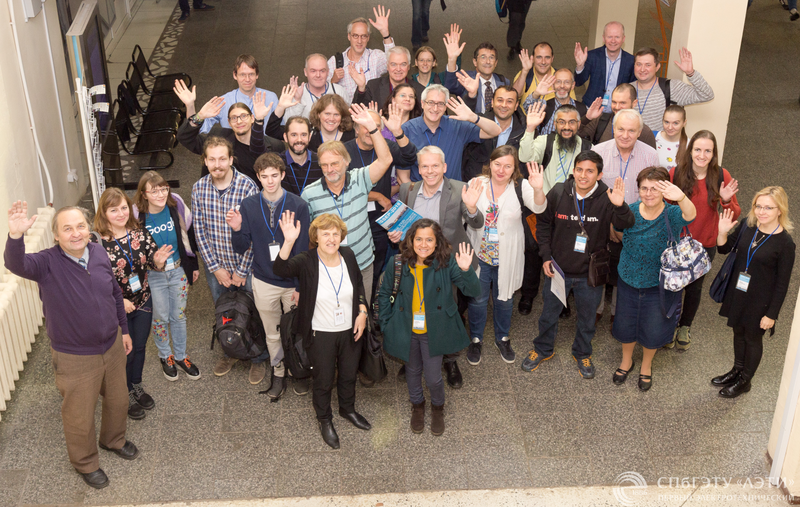 Autonomous non-profit organization "Center for the Informatization of Education "CTE"
After ISSEP-2018 you have an opportunity to participate in the International Conference on Informatization of Continious Education (ICE-2018) that will be conducted in Moscow by Moscow Peoples’ Friendship University of Russia (http://eng.rudn.ru/) on October, 14-17, 2018. Topics of the conference are: electronic resources development and using, methods of teaching ICT, training teachers to use ICT at schools, universities, additional education system. Participation, articles publication are free.